At Fascination in Fabrics all our sewing classes are tailored to meet the needs and interests of individuals and groups in a variety of sewing topics. 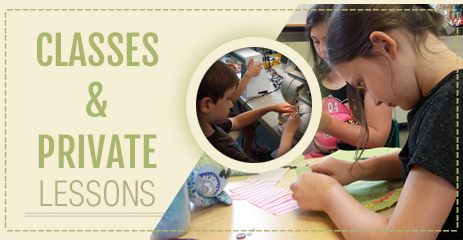 From kids to adults, we love to share our passion for sewing and the needle arts! We are available to bring a class to your home or group or come to our studio for private, semi-private, or group lessons. Call Bobbi to make a sewing date today! 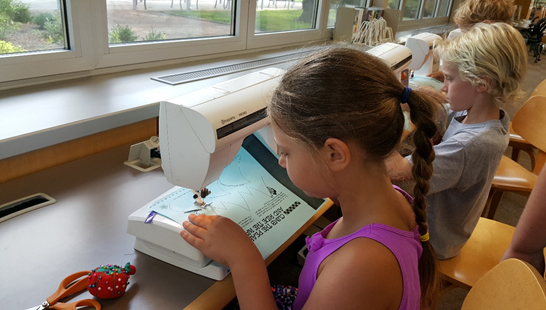 Kids summer sewing camps offer fun-filled classes that are jam packed with lots of cool projects to make and take while experiencing the joys of sewing! 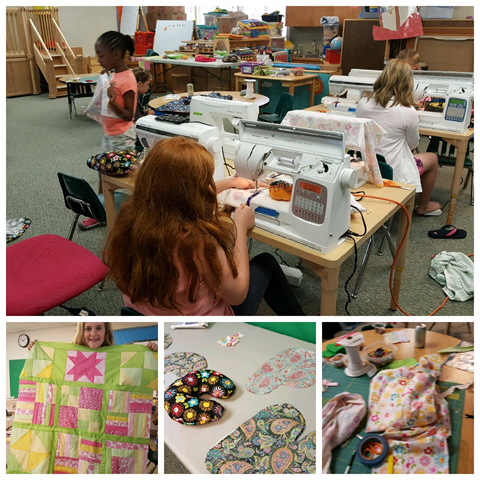 “Get Creative and Sew” camps cover a wide variety of sewing topics and interests. Attend one of our pre-themed camps or grab a group of friends and create your own week of fun (with or without sewing kits)! 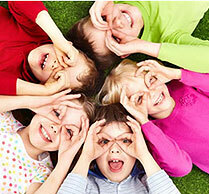 All our camps are tailored to the sewing knowledge of the participants. Call Bobbi for more information.